Or Register to get more benefits. 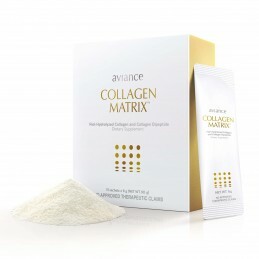 Promotion - Get Aviance Whitening Moisture Body Lotion when you buy Aviance Collagen Matrix Dietary Supplement. Promo ends April 30, 2019. ©2017 Unilever Network, All rights reserved.